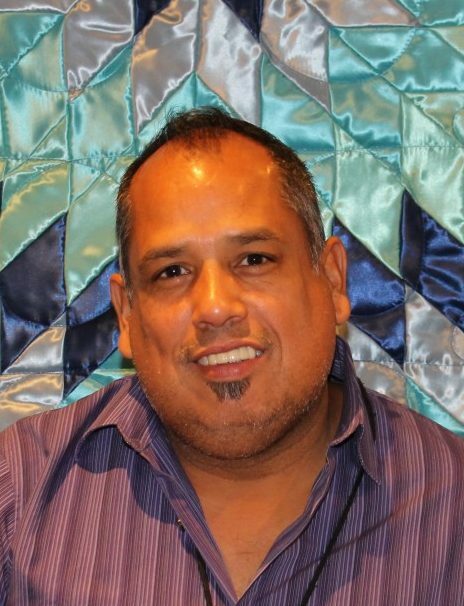 Antony Stately, PhD (Ojibwe/Oneida) holds a Ph.D. in clinical psychology. Previously, he worked at Indigenous Wellness Research Institute, University of Washington-Seattle, as director for the HONOR Project and co-investigator for a grant addressing obesity and cardiovascular disease with a NW tribe. He was inaugural Program Director of Seven Generations Child and FamilyCounseling Services, a clinic serving American Indian children and families, which he helped to establish in Los Angeles. Dr. Stately has been a consultant to numerous international, national, and local agencies, and has taught in several graduate programs in clinical psychology.